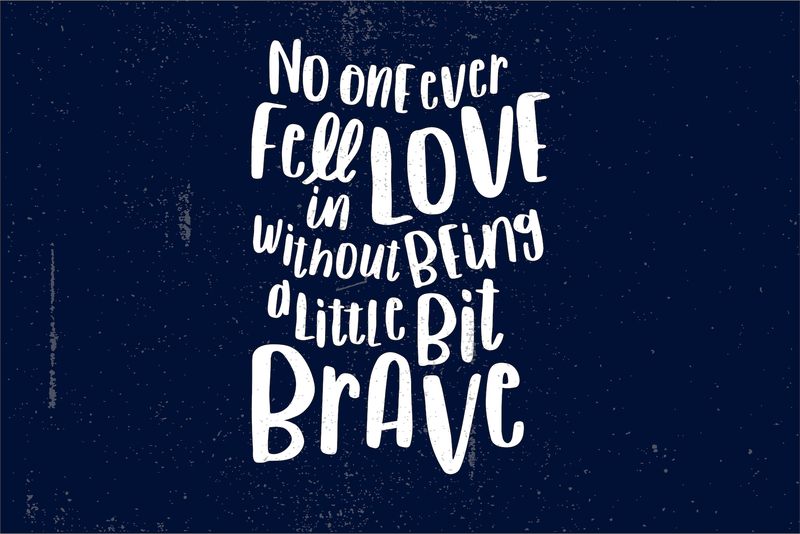 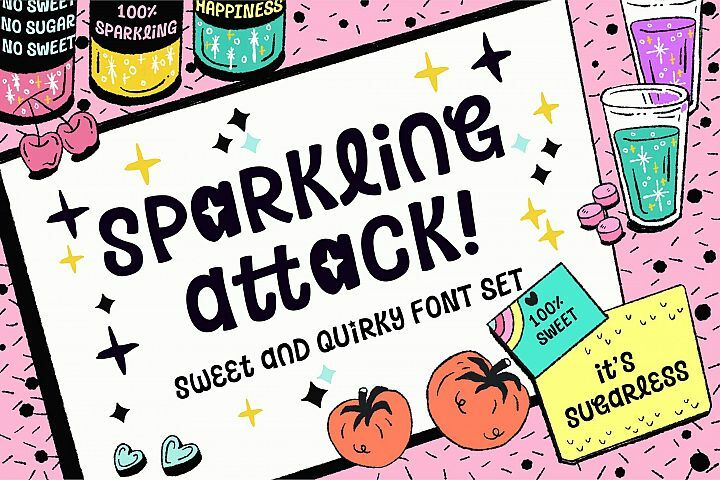 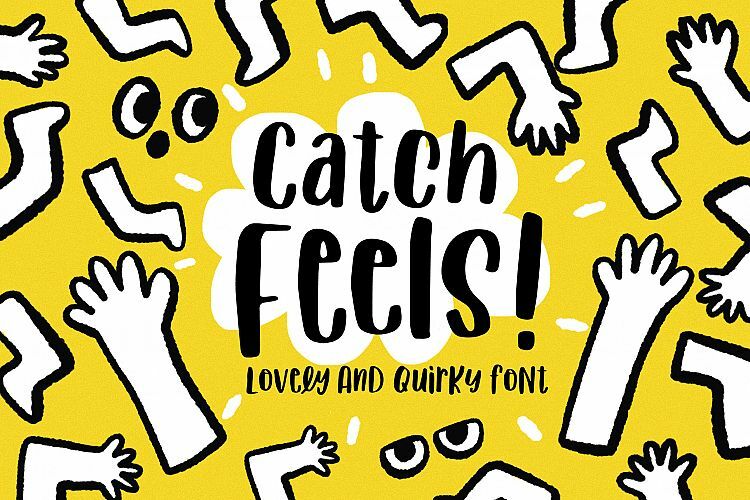 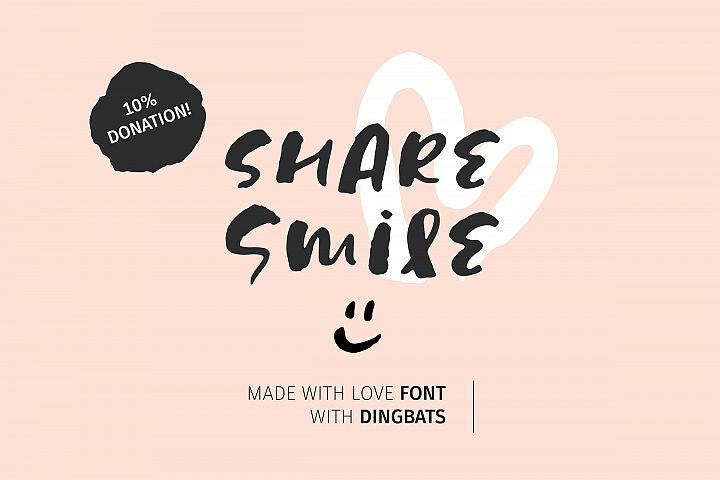 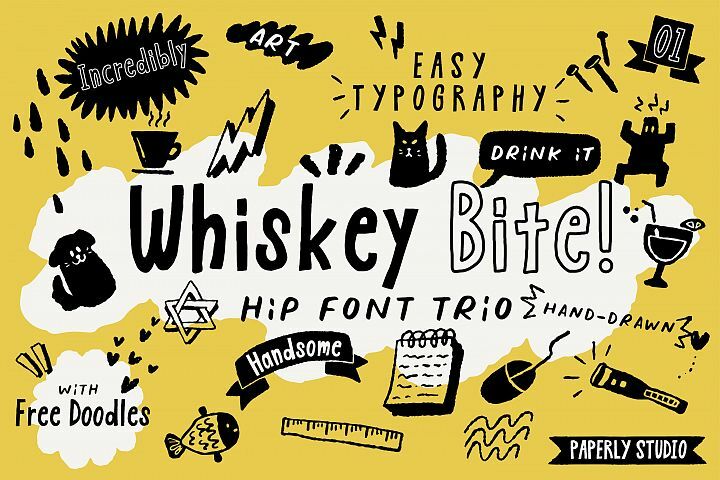 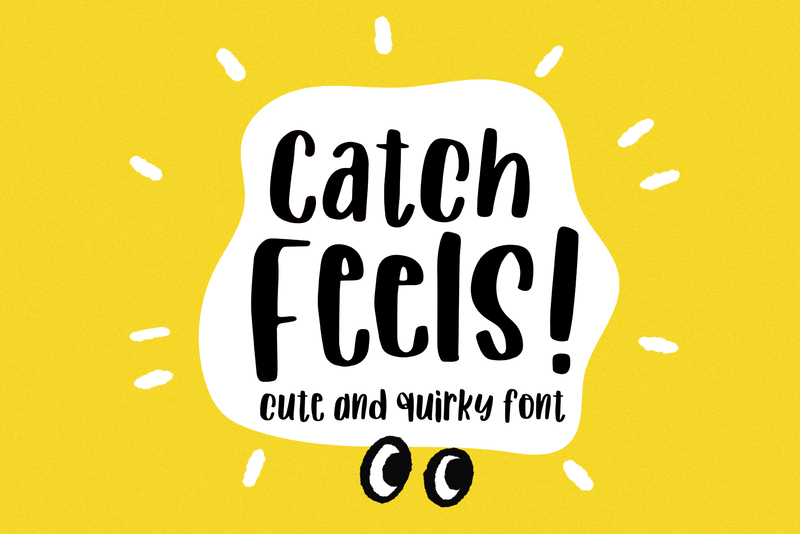 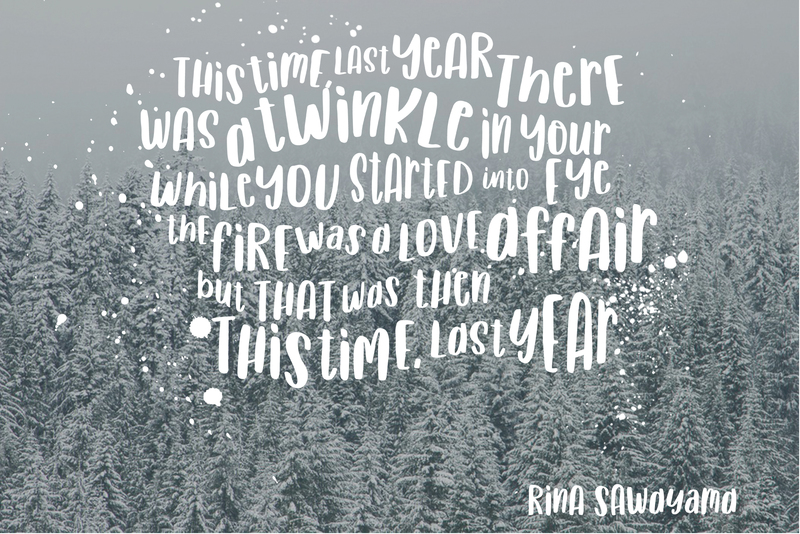 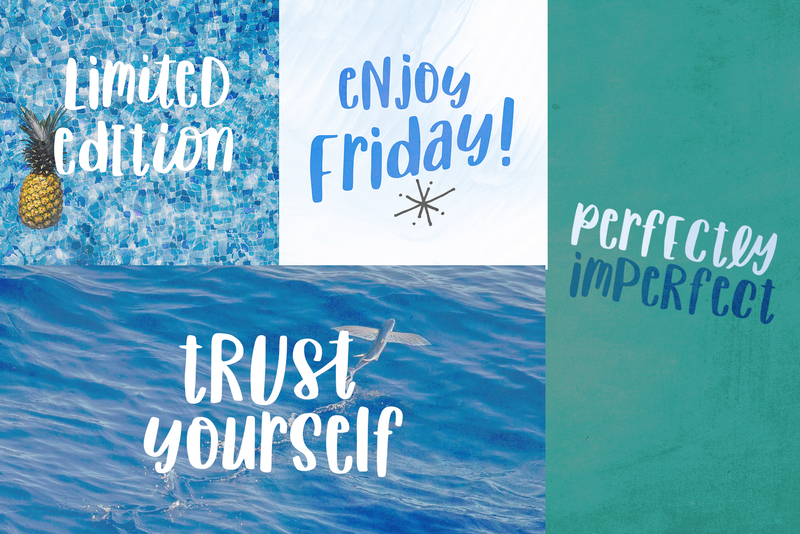 Catch Feels is lovingly hand-drawn quirky font with funny ligatures. 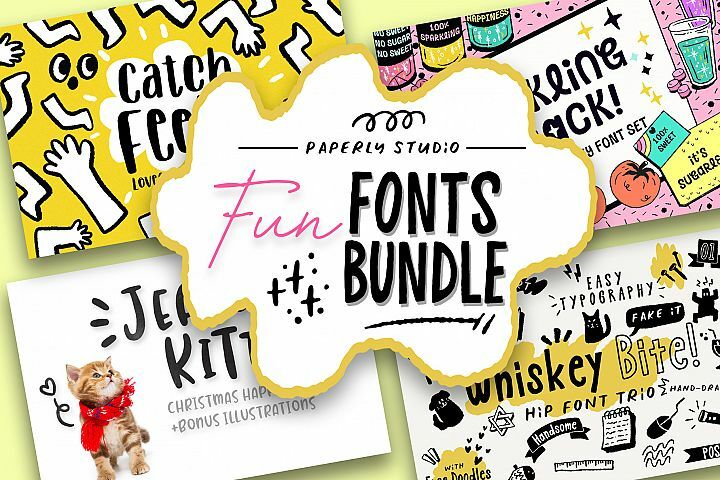 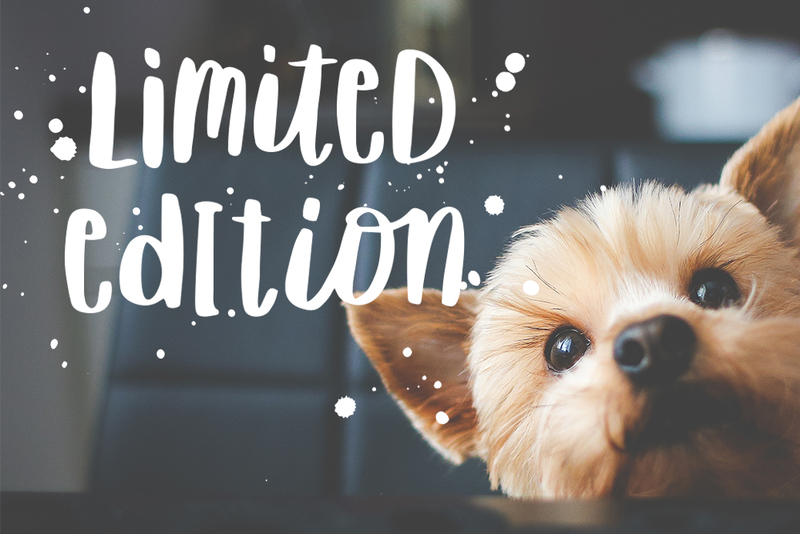 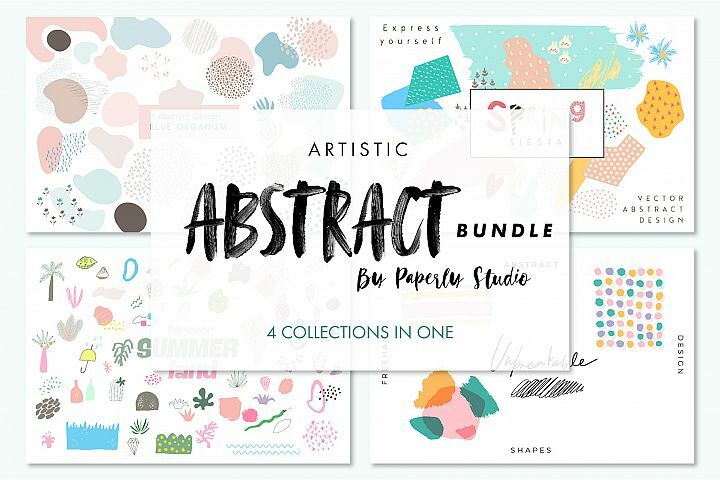 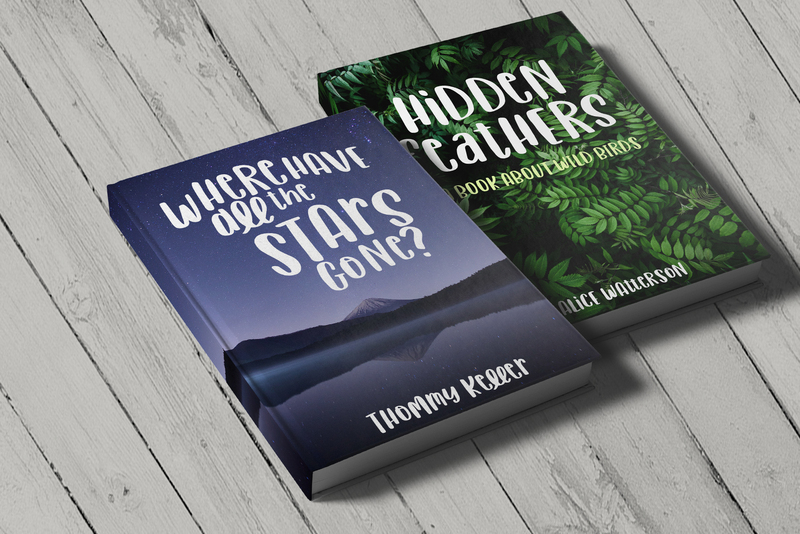 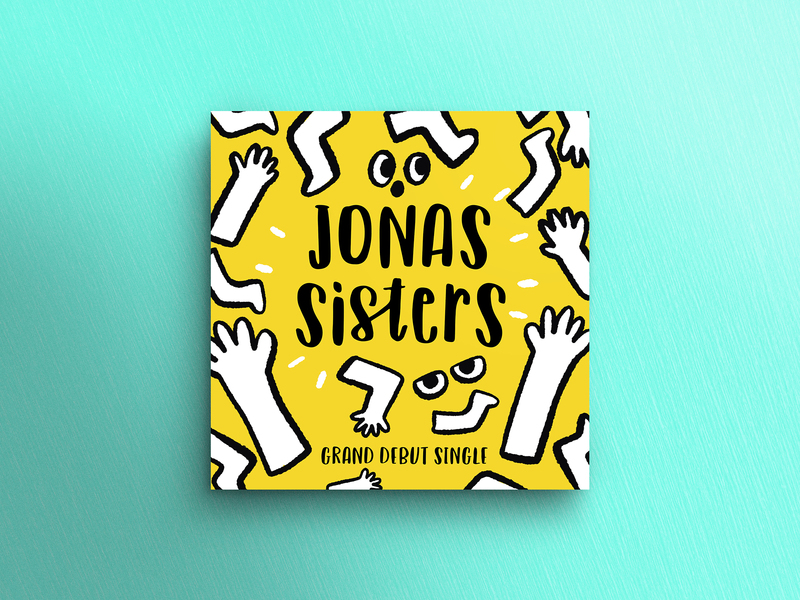 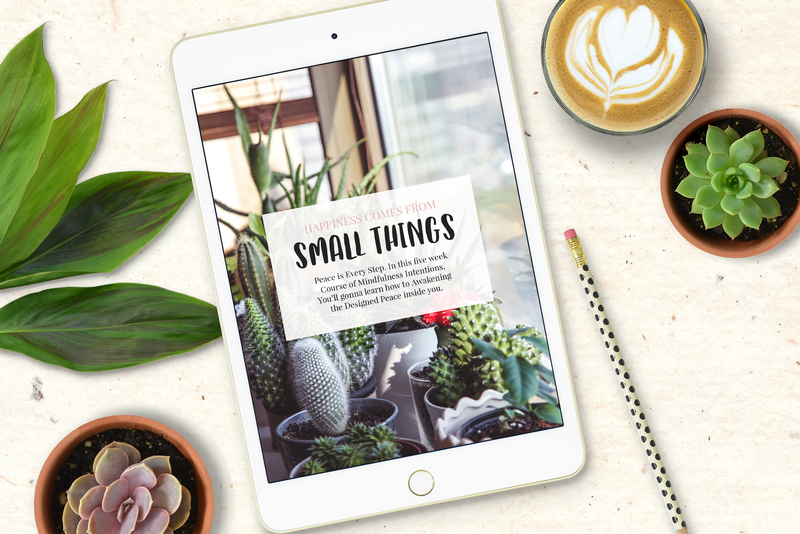 Create a special, fun & stylish typography design like logo, branding, book cover, t-shirt, album covers and social media projects. 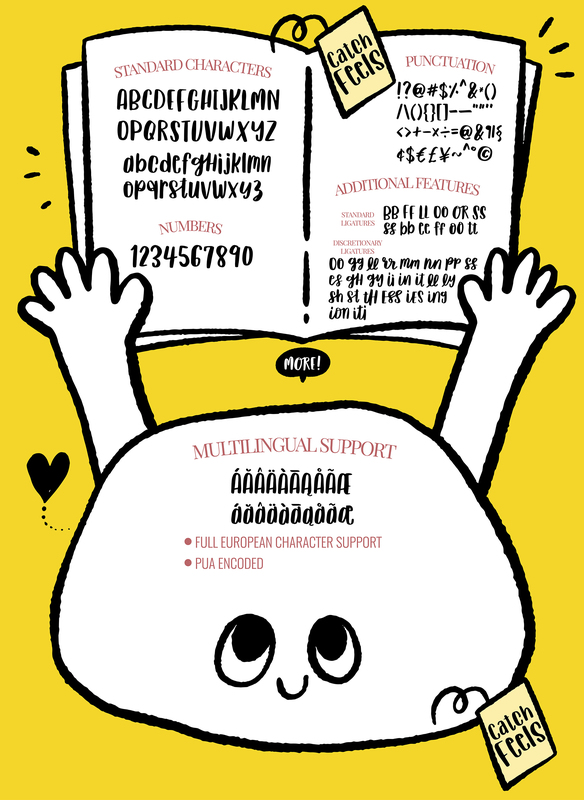 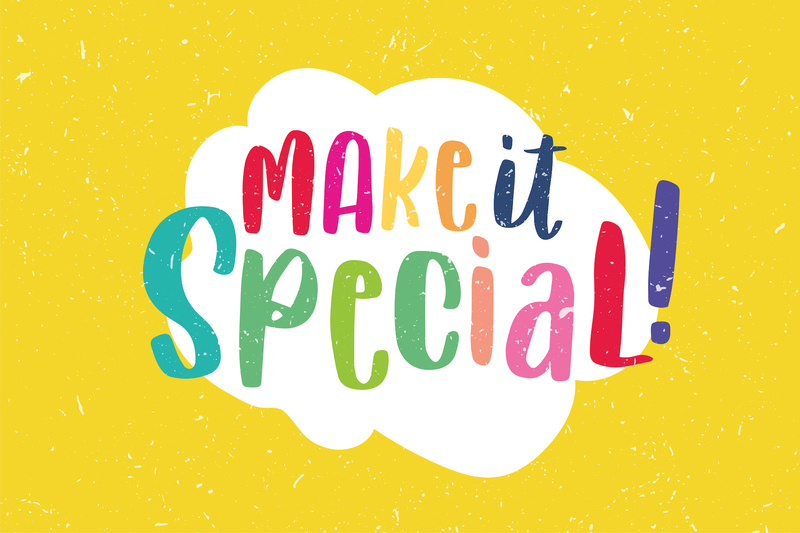 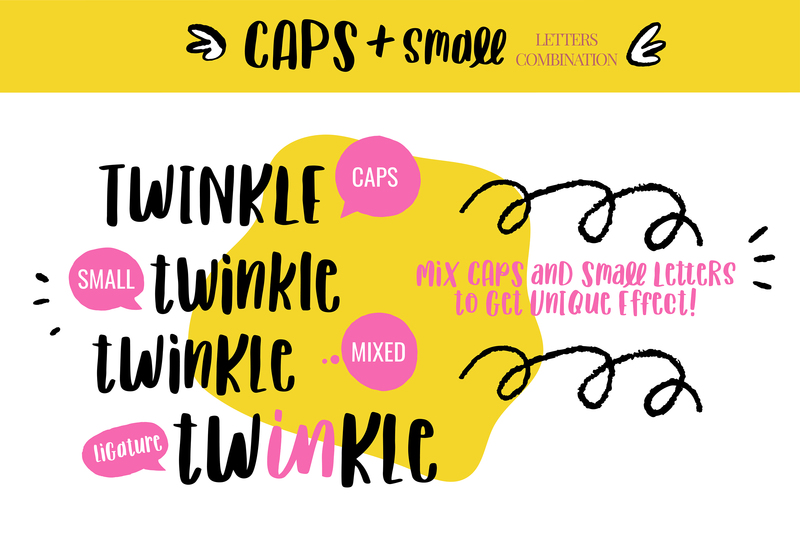 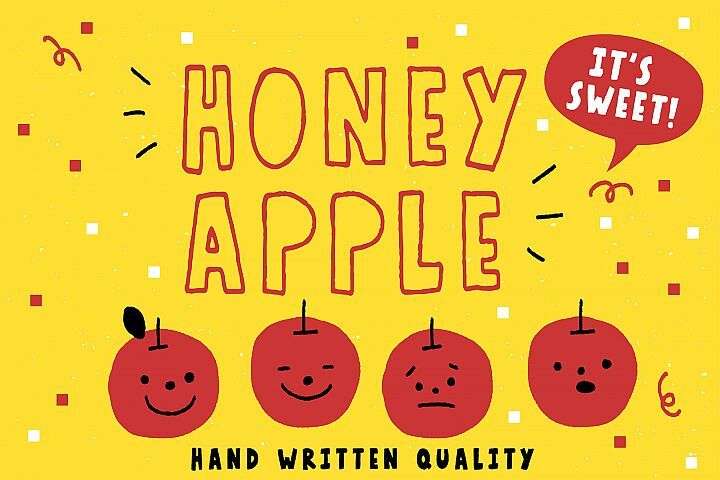 Try mixing uppercase and lowercase letters as you wish to create very hand drawn and fun vibes. 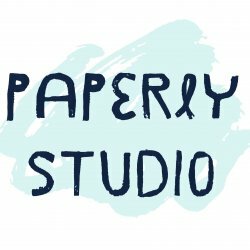 Feel free to pop me a message if you have any questions.